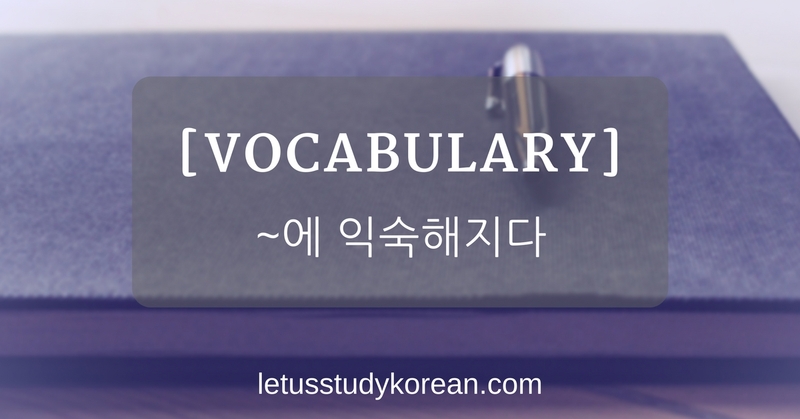 Copyright © 2018 Let's Study Korean. All rights reserved. Website by Vance Wong.